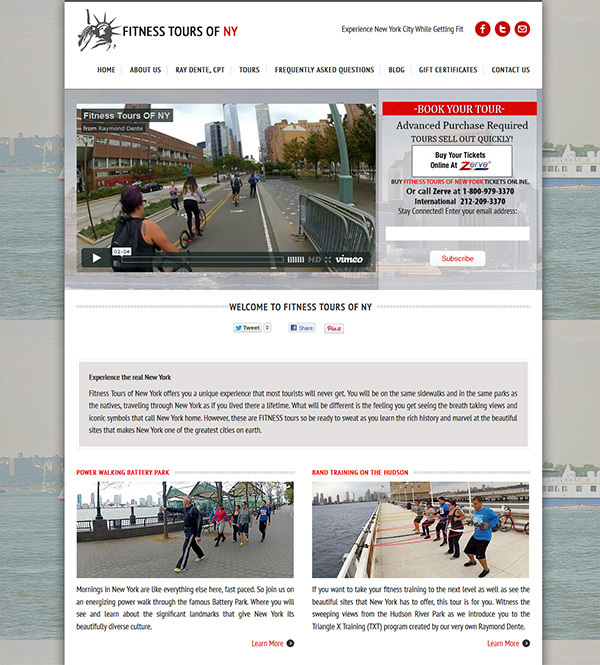 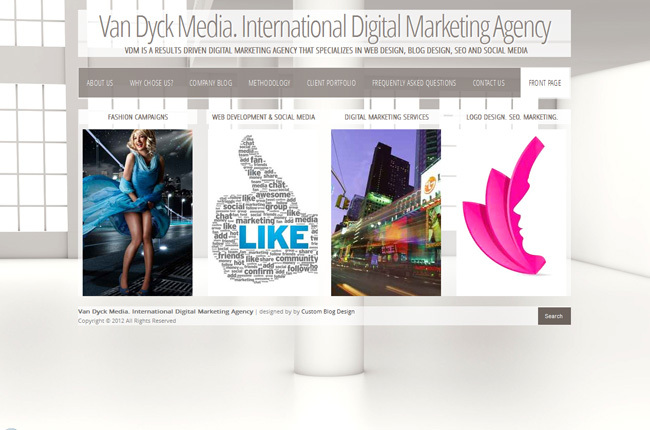 Custom WordPress blog design for new Fitness Tour web site in New York City. 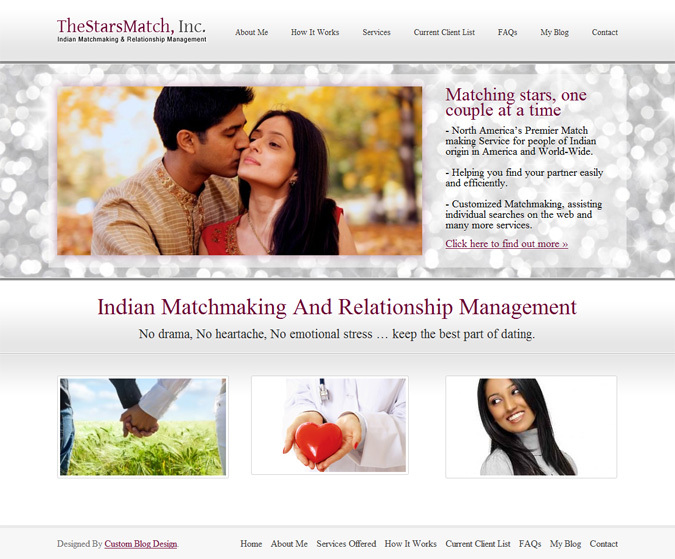 Please visit the site to see it live. 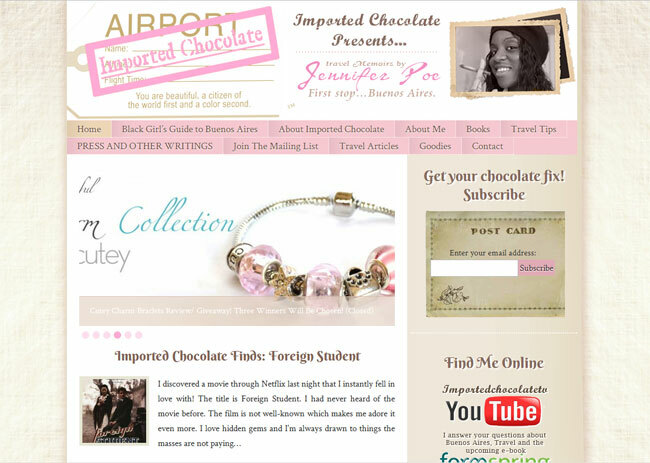 Imported-Chocolates.com is the latest WordPress blog design project that features a charming, delicate design and layout. 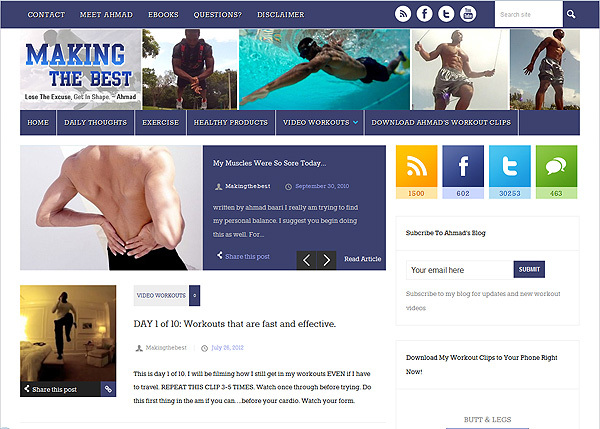 This blog was custom designed using the client’s vision and my creative blog design skills and techniques. 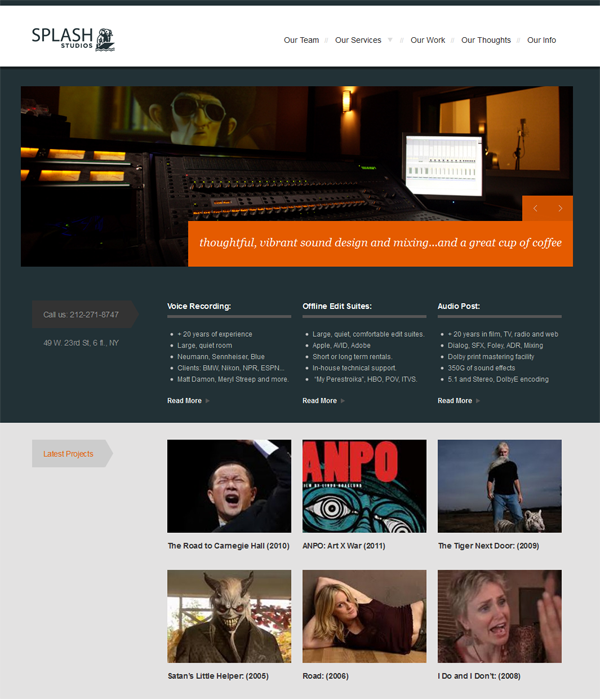 For a live preview, follow this link.